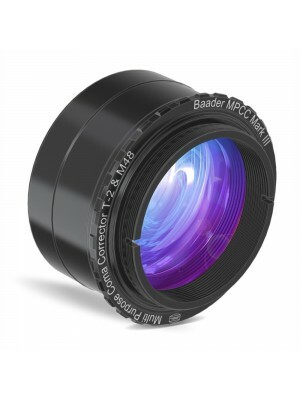 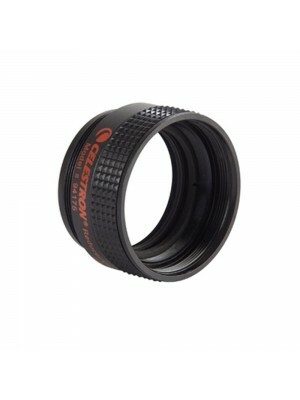 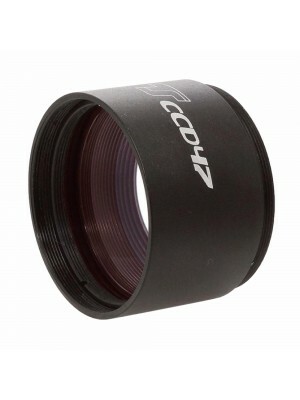 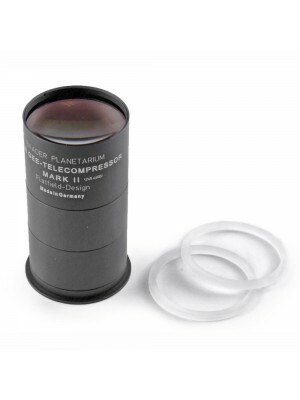 Reducers and flatteners are inserted in front of the camera and are used to improve performances of telescopes in astrophotography. 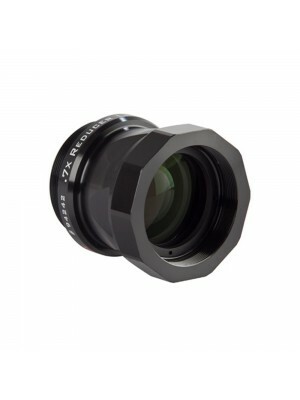 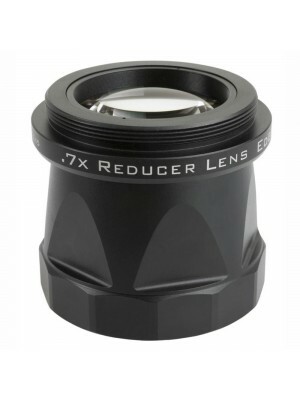 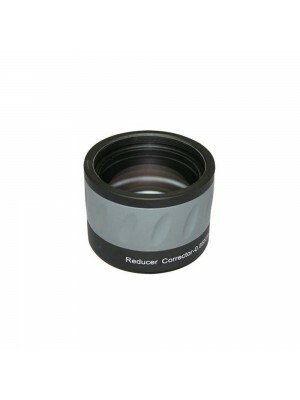 Reducers, by decreasing the focal length of the telescope, reduce focal ratio and allow you to record deep-sky object easily. 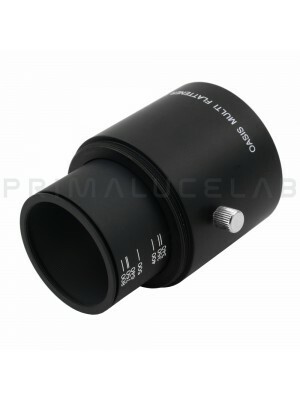 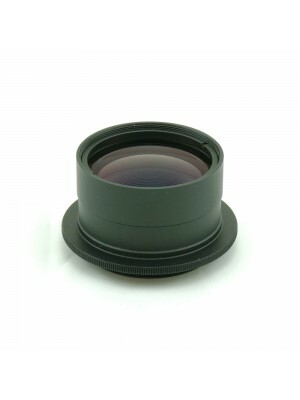 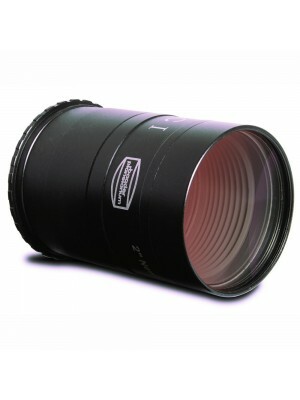 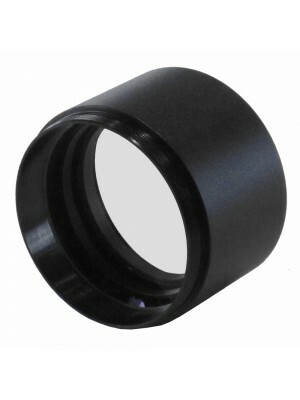 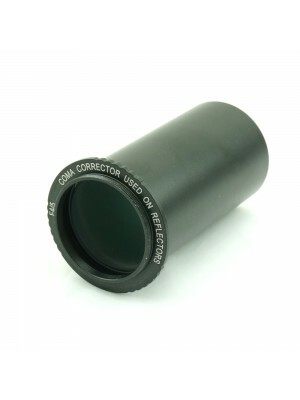 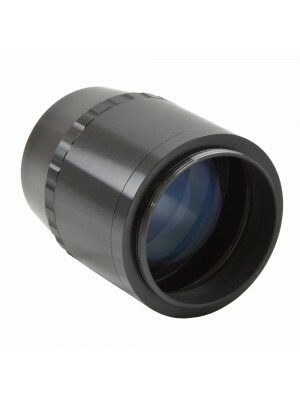 Flatteners corrects for field curvature without reducing the focal lenght of the telescope.